Living Well - What the Germans can teach us? 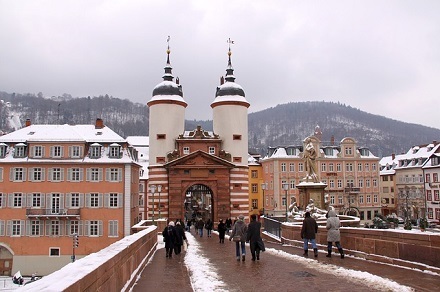 Just look at the beautiful cityscape of Heidelberg; densely populated but so beautifully planned out and organized. “Wenn schon, denn schon” is a well-known German phrase which means “if something is worth doing, it’s worth doing right” and never is this more obvious than in their beautifully planned and laid out gardens, towns and cities. Known, to turn out high performing students, an education is available to locals and residents alike whatever their parents income level. 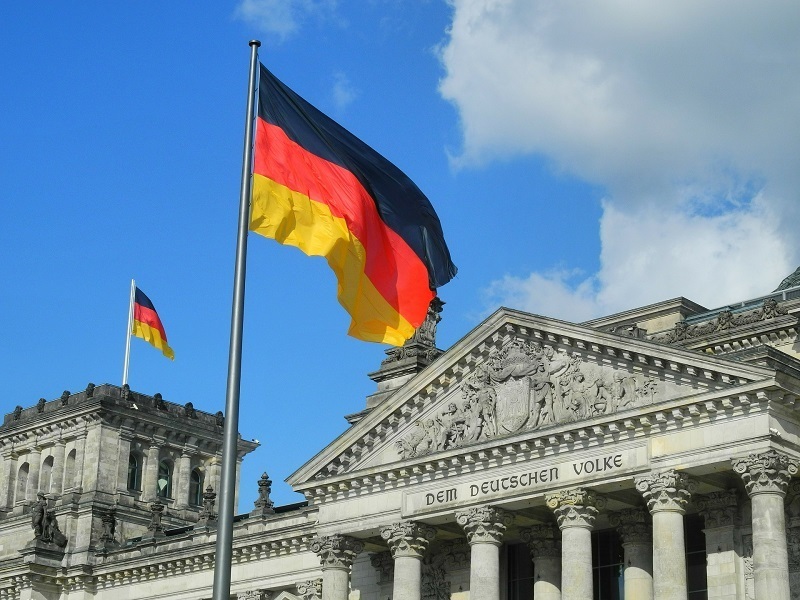 The German Education System is ranked 12th in the world by the well-known Pearson Index and is often cited as the reason for the low unemployment rates in Germany. Another huge advantage to living in Germany is their kindergarten system which is subsided by the government. Unfortunately, there are long queues for most and making more spaces available is a hot political topic with much debate in Deutschland. I am still very much impressed with their Forest Kindergartens, which are world famous for the fact that children go to the forest to learn and play every day. Germans can seem a bit abrupt and even a bit rude at times but I’m all for straight talking and knowing where you stand with people. Honest to the point of fault, you will surely get the truth from your German friend or colleague. If a German person says they will do something, then you can be sure they will follow through. Germans rate being on time very highly and will consider it very rude to be kept waiting. Having a German brother in law, I am especially conscious of this and try to fight the Irish in me, which immediately starts to round up to the nearest hour. Being on time is seen as a mark of respect for the other person and should be reciprocated in kind whether for an important business meeting or for Friday night drinks. Germans get a minimum of 24 days paid leave with a lot of companies giving up to 30 days paid holiday. On top of this Germany has more public holidays than anywhere else in Europe with up to 15 days holidays in some states. How is that for work-life balance? Both Dads and Mums get to spend more time with their kids and out and about in their gorgeous country-side. Germans are well known to love the pursuit of activities outdoors and indeed travelling the world, but did you know that they have a vast range of amazing spa resorts catering to every whim you might have. I will definitely be keeping this in mind when I happen to be passing through Germany in the coming months.